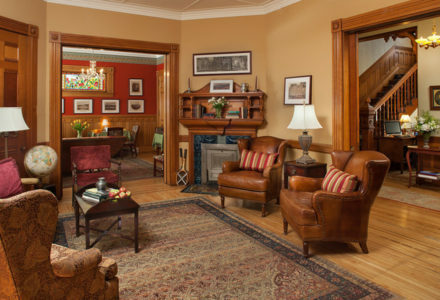 Discover our Queen Anne Victorian bed and breakfast in Burlington, VT. The Lang House on Main Street offers 11 tastefully appointed guest rooms with period furnishings, contemporary amenities, and private baths. Whether you are visiting for business or pleasure our accommodations will provide the comfort you need for a relaxing getaway. 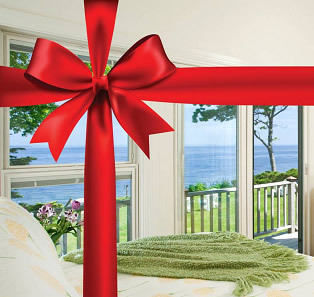 Plan ahead with our online concierge service and we will have everything you need upon arrival. 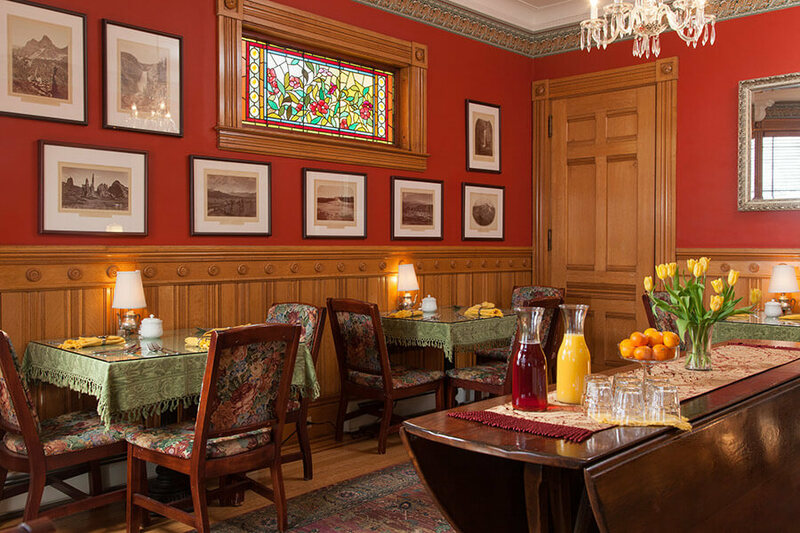 Situated on land once owned by the University of Vermont, our inn is a great place to stay for a college visit. Sitting on the outskirts of the University of Vermont is the 19th century home, The Lang House on Main Street. 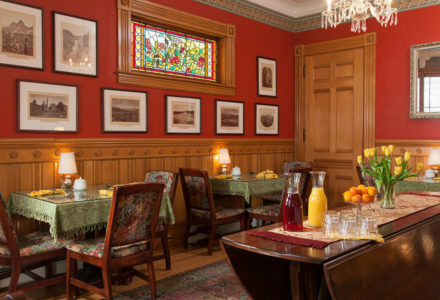 This historic bed and breakfast features period furnishings and antiques, high ceilings, beautiful woodwork and stain glass windows reminiscent of a Victorian home. 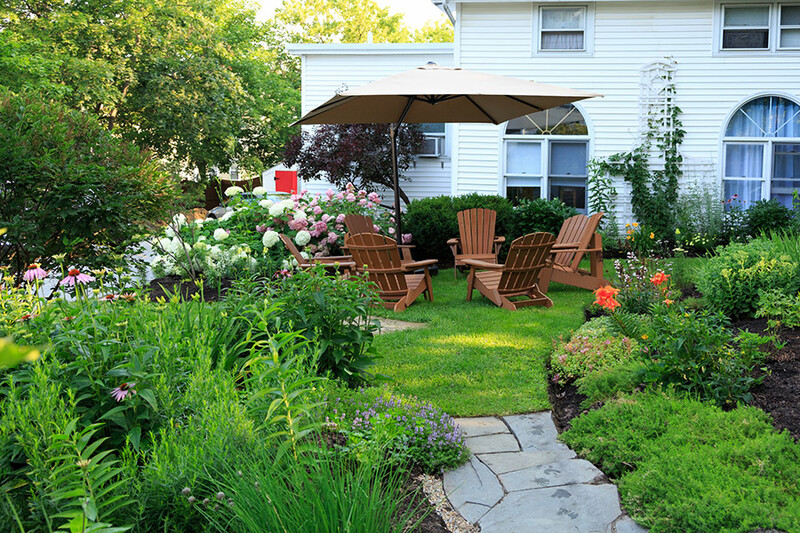 Located in the bustling Hill Section neighborhood of Burlington, VT this inn is within proximity to Burlington International Airport, University of Vermont sport games and activities and downtown Burlington attractions. The Lang House on Main Street features 11 spacious guestrooms perfect alternative for a romantic getaway or for business travel. Rooms feature luxury various amenities such as fine wood-crafted furnishing, comfortable lounge chairs, private baths, and Italian bed linens. The inn’s staff provides outstanding service even before your arrival with their online concierge and event planning services.Each morning enjoying your choice of eggs made any way you want them, a syrupy dish or house-made granola for a delicious Vermont breakfast in the dining room or sun porch.The inn also offers an afternoon of complimentary homemade treats or purchase beer, wine and a cheese plate. 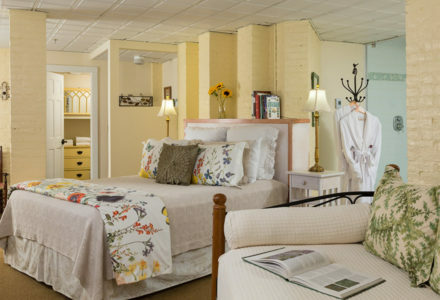 Our inn is just a short walk away from the Lake Champlain waterfront. Enjoy an afternoon at the Flynn Theatre, galleries, museums, restaurants, shops. Stop by the Church Street Marketplace, a 4-block thriving city center, for a look into Burlington’s eclectic mix of shops and eateries. 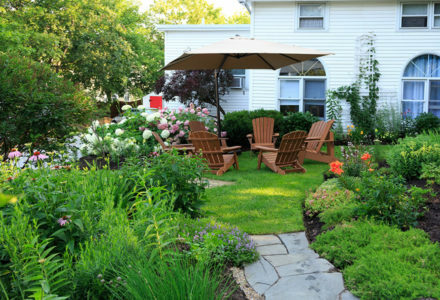 Children Policies: Our philosophy is that we want our guests to feel as though our house is an extension of their house. We happily accommodate children. To date our minor guests have been a delight and we appreciate well-behaved children! Smoking Policies: The Lang House is a smoke-free inn. Guests who smoke in their rooms or in any other interior space on the property will be assessed a clean-up charge (minimum fee of $100).